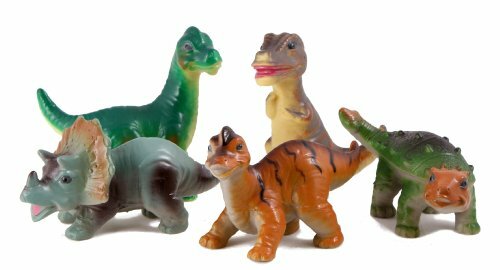 These cute baby faced dinosaurs are throughly squeezable and great for role play fun and animal and environment activities. 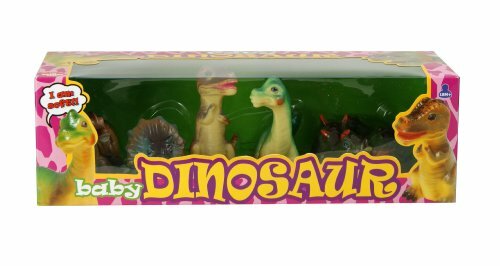 Each box contains, 1 x Brachiosaurus;1 x Triceratops;1 x Tyrannosaurus Rex;1 x Brontosaurus;1 x Stegosaurus;1 x Ankylosaur. 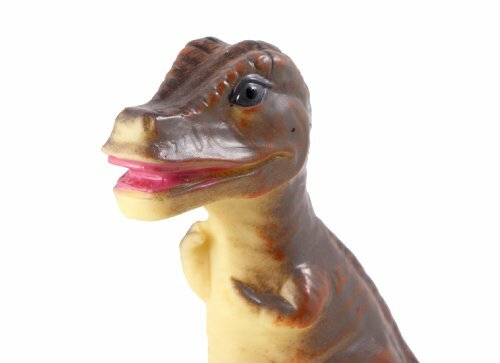 Learn about dinosaurs and even make up noises for them! 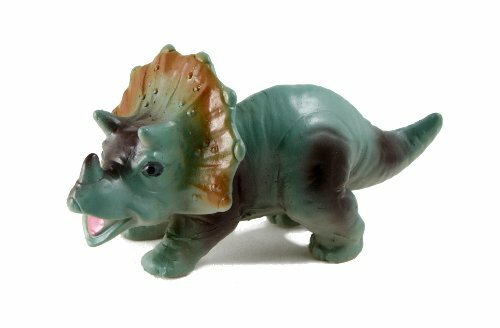 Collect all 3 baby animal playsets - baby farm and baby wildlife also available. Average animal length is around 8-10 cm. Suitable for age 18 months and above.